Describe your your journey to real estate. It all started when I helped my family purchased a home when I was in college. From then on, any city that I visit, I always look at the design and function of the house and how the locals live. It's the passion that drew me to real estate. I can help my clients buy, sell and invest in real estate doing what I love. Waking up each day knowing I'll be doing what I love. Integrity, sincerity, and Loyalty. I hold myself to the highest integrity of being a Realtor. I take it very seriously as a client's fiduciary. I treat everyone with the utmost sincerity because this is how I would want to be treated. When I represent my client, I am loyal and have the client's best interest. I love strolling the streets of San Francisco and spending time with my family. I volunteer at my children's school and our neighborhood. If you see me out, I'm probably talking to a neighbor or getting to know one! I can honestly say I am a die hard San Francisco Giants fan. I was so heart broken when they lost the World Series in 2002 because the Giants were so close to winning it all. My wish came true when they won in 2010. I was just as happy again when the Giants won the world series in 2012 and 2014. Let's go Giants! I look for the area where families and children can eat, have fun and play safely. An ideal place would have a library, a playground and an ice cream parlor! Ask me where! October hands down! It's the month that the SF Giants have the Championship parade! Plus my favorite holiday, Halloween, is on October 31. To make it even better, it's also my wedding anniversary month! To follow your dreams. And dream big! Robert Tao has my full confidence in his ability to assist a seller with all the challenges of selling a home. 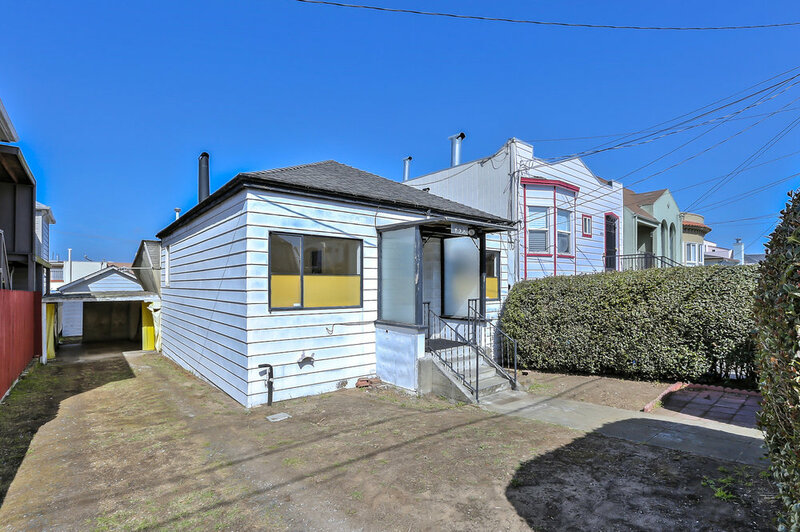 Mr. Robert Tao assisted and consulted with me for my first ever purchase of property in the San Francisco Bay Area. My dream was to finish my commitment to the United States Air Force and return to my nRichard Brewerative San Francisco or the Bay Area. Mr. Tao researched loan options and financial strategies with me, exploring many, many possibilities. As far as locating the perfect and affordable property, Mr. Tao nailed the perfect location for me. I’ve lived in my new location for nearly half a year and enjoy being a property owner more and more every day. Mr. Tao has followed up with me several times just to check in with me. Mr. Tao is a highly motivated professional who I continue to refer veterans to.